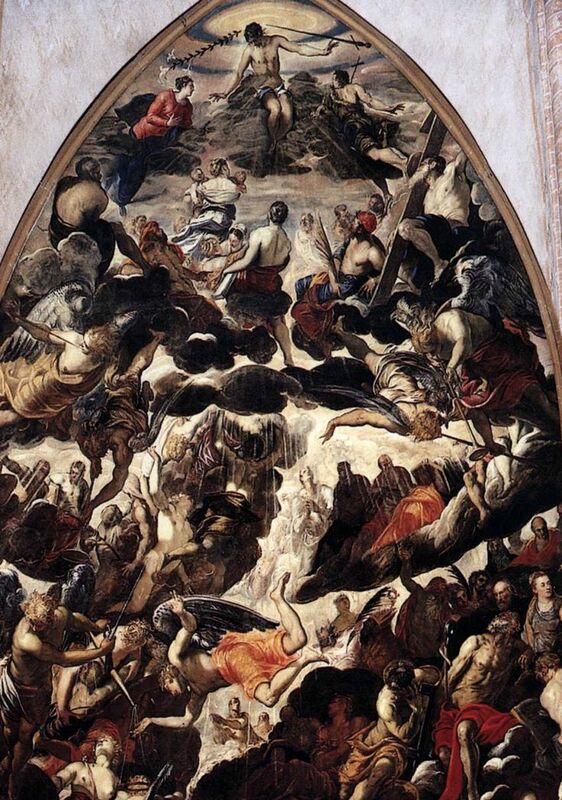 Do you want to buy a giclee print on cotton canvas of this artwork from Tintoretto (Jacopo Comin) ? For just a little more than a print you can have a hand made reproduction of a painting of Tintoretto (Jacopo Comin). Explore prim's board "Венеция - церкви" on Pinterest. | See more ideas about Italian painters, Renaissance and Artist.